What vaccines are right for my pet? There are so many vaccines available for your pet. What do they do? 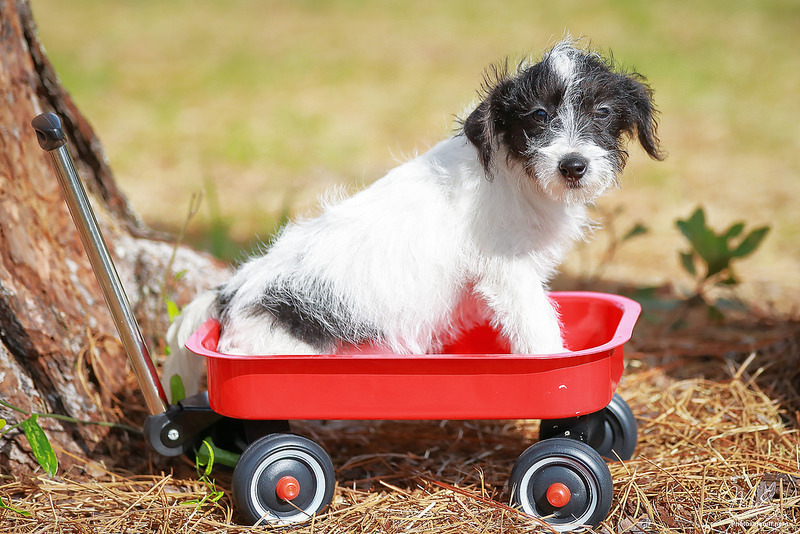 Each one has a specific purpose in keeping your pet as healthy as possible. Below is a description for each one, for both our canine and feline friends. It is important to start your puppy/kitten vaccines as soon as possible. We recommend their first vaccines be given by 8 weeks. This will ensure that your puppy/kitten will get all the core vaccines boostered that they need to grow up to be a happy and healthy dog/cat. ​It is also recommended that all kittens/cats be FELV-FIV combo tested before being exposed to your other feline friends. Distemper- Distemper is highly contagious and is spread via airborne droplets from infected dogs. Dogs with distemper can be treated, but it can be potentially fatal. This disease affects the respiratory, gastrointestinal and central nervous systems. Hepatitis- Hepatitis is spread by the ingestion of bodily fluids from an infected dog. Younger dogs have a harder time recovering from this disease. This viral disease can damage the liver, kidneys, spleen and lungs. Parvovirus - Parvo is an extremely contagious viral disease that mostly affects young unvaccinated dogs. Parvo can be treated if caught early. It mainly attacks the intestinal tract. Parainfluenza -Canine parainfluenza is a highly contagious respiratory virus that is spread through the air. It is commonly spread through kennels, shelters, groomers, and any other space where dogs can come into contact with one another. Rabies vaccine- Rabies is almost always transmitted via the bite of a rabid animal (often a skunk, raccoon, or bat). There is no treatment for rabies and according to state and local laws, all unvaccinated and exposed animals should be euthanized or strictly isolated immediately. Rabies is preventable and is the only vaccine that is required by law. Bordetella vaccine- Bordetella is more commonly known as "kennel cough". It affects the respiratory tract. Dogs will commonly acquire Bordetella by being in close proximity to other dogs that have the virus. Leptospirosis vaccine- Lepto is transmitted to dogs by coming into contact with water that has been contaminated by wildlife or from the urine of an infected animal. It affects the liver, kidneys, and immune system. It is zoonotic, meaning that it can be transmitted to humans through bodily waste of the infected animal. Children are more susceptible to catching this than adults. ​Feline viral rhinotracheitis- FVR is a respiratory disease caused by feline herpes virus. It spreads very easily throughout the air via respiratory secretions. Calicivirus- Calicivirus is a common viral infectious respiratory disease that can also cause mouth sores. It is spread by direct contact with contaminated objects. Panleukopenia- Panleuk is a very severe and highly infectious disease of the gastrointestinal tract, the immune system, and the nervous system. It is extremely contagious and is commonly considered the "cat parvo". Chlamydia- Chlamydia is a bacteria based chronic respiratory infection. It's most commonly spread through touch, but it can also be spread when cats are kept in close quarters to each other. Purevax FELV (Feline Leukemia Virus) vaccine- FELV is transmitted by saliva, most commonly by bites of infected cats to other unvaccinated cats. Other transmission methods are shared food/water bowls and mutual grooming. All cats should be tested for FELV before entering your household. A mother cat can pass this to her kittens. What is Purevax? Why do we use it? Purevax vaccines have been developed using state of the art technology to provide safe and effective vaccines against diseases without the use of adjuvants. An adjuvant is a substance that is added to the vaccine to increase the body's immune response to the vaccine. 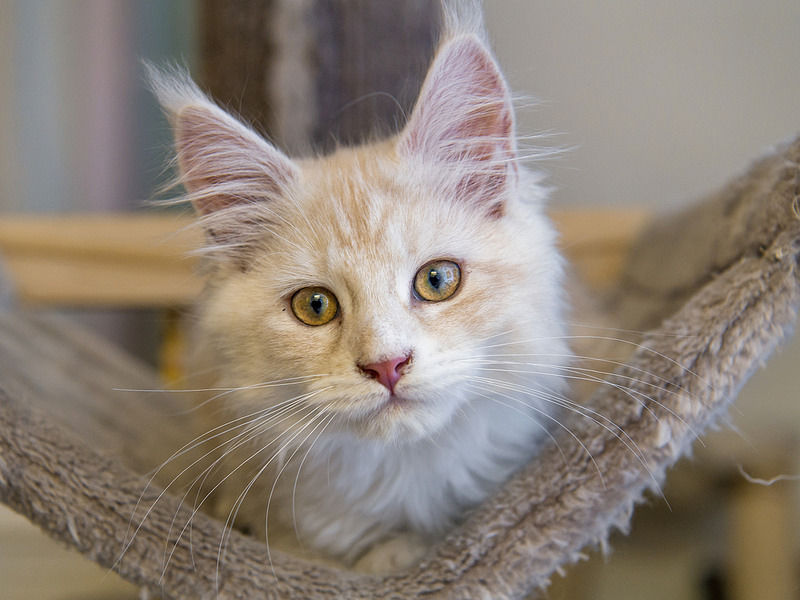 Adjuvants have been associated with injection site reactions in cats. Since Purevax vaccines are made without the use of adjuvants, this makes them the best vaccine option possible.